• Armed with a four-game winning streak and the intentions of closing out their home December slate with a perfect record, the Stephen F. Austin men's basketball team (6-3) will ditch William R. Johnson Coliseum and make a short journey across the SFA campus to face NAIA institution Our Lady of the Lake (5-3) in Shelton Gymnasium at 5:00 p.m.
• The 'Jacks are squarely in the midst of their longest home stretch of the 2015-16 campaign. This is last of four consecutive games that SFA will play in Nacogdoches and the 'Jacks are 4-0 in home tilts this season. In the Brad Underwood coaching era, SFA has been almost unstoppable at home, rolling to a record of 34-1 in two-plus seasons (.971 winning percentage). • When tip-off between the 'Jacks and Saints takes place, it will signify the beginning of the first intercollegiate men's basketball contest in Shelton Gymnasium in 41-plus years. The last time a pair of roundball squads locked horns in the venerable facility, SFA walked away with a 62-59 win over Southwest Texas State (now Texas State) on Feb. 28, 1974. 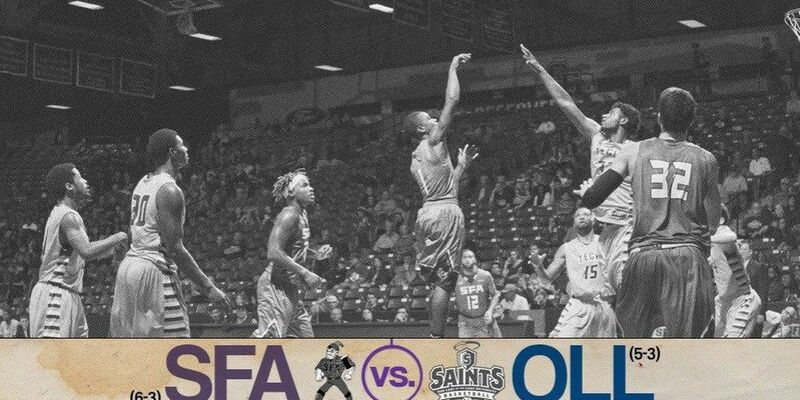 • This is the first time in program history SFA and Our Lady of the Lake will be meeting on the hardwood. The teams share three common 2015-16 opponents in Texas A&M-Corpus Christi, LSU-Shreveport and Incarnate Word. • Saturday will be a busy day for seniors Thomas Walkup and Trey Pinkney as well as former 'Jack player Bobby King. The three of them will be walking across the stage to accept degrees in SFA's winter commencement ceremony which is taking place at William R. Johnson Coliseum earlier in the day. • Under the direction of third-year head coach Ryan Wall, Our Lady of the Lake has developed a high-scoring, long-range-happy mentality thus far in 2015-16. The Saints have cracked the 100-point barrier in three of their seven regular season confrontations and average 99.6 points per outing. One of the biggest advantages the Saints possess is their smooth rhythm from downtown. The squad averaged 13.6 triples per game and connects on them at a rate of .439. • OLL is riding a two-game unbeaten streak which includes a 99-97 triumph at Southland Conference representative Incarnate Word in which the Saints shot an eye-popping 17-for-27 (63-percent) from three-point territory. • Leading the offensive charge is junior Joe Jackson. Serving as the Saints' stat sheet stuffer, Jackson averaged 18.1 points and rounds out his double-double average by soaring for 10 rebounds per tilt. A defensive presence as well, he swats aside opponent field goal attempts at a rate of 3.2 per game and has drilled 55.9-percent of his field goal attempts. • With Jackson manning things on the interior, that generates some clear looks for the rest of the Saints' long-ball launchers. Dilepso Blanco (9.6 ppg), Darion Brown (11.3 ppg), Olajuwon Garner (17.4 ppg) and Christian Wood-Dvorak (10.6 ppg) have all attempted at least 19 triples and are all shooting at or above 41.1-percent from three-point land. Garner is the Saints' top trifecta threat with a 36-for-67 (.537) figure attached to his name. • One season ago, the Saints rolled to a 25-6 record in which they advanced to the second round of the NAIA Division I Men's Basketball Tournament in Kansas City, Mo. • It's been over 41 years since the Stephen F. Austin men's basketball called Shelton Gymnasium home, but that will come to an end when the 2015-16 edition of the Lumberjacks takes the floor on Saturday evening. • The home of the Lumberjacks for almost a quarter-century (from 1951-74), Shelton Gym helped SFA roll to a record of 238-43 (.847 winning percentage) during its time in the acoustically challenging edifice. From 1966 until their final campaign in the building in 1973-74, SFA's record in Shelton Gym was an incredible 98-5 for a winning percentage of .951. • William R. Johnson Coliseum was the site of the 'Jacks memorable 34-game home winning streak from 2012-14, but the venue in which SFA's longest home winning streak of all time is Shelton Gym. From January 14, 1967 until December 5, 1970, SFA won 46 straight games in Shelton until Eastern New Mexico halted the streak with an 89-73 win. • Most of the Shelton Gymnasium wins occured with longtime bench boss Marshall Brown at the helm. During his tenure, which spanned from 1959-78, Brown picked up 158 of his program-best 345 coaching wins in Shelton Gym. • Hanging on to a 39-33 lead at halftime, the 'Jacks wasted little second-half time in putting a considerable amount of distance between themselves and the Wonder Boys. SFA outscored the NCAA Division II squad 47-15 in the final 20 minutes of play and coasted to an 86-48 win in the second-ever matchup between the two basketball combatants. • Clide Geffrard came up big off SFA's bench by posting his first double-double of the season, consisting of 12 points as well as a career and game-best 14 rebounds. The senior forward also dished out three assists and came up with two of the 'Jacks nine blocked shots. • Senior Thomas Walkup provided the other SFA double-double of the night by pumping in 14 points on 6-for-10 shooting and hauling down 10 of the 'Jacks 53 rebounds. • Each and every one of the 12 SFA players scored in the blowout victory and all but one of them managed to corral at least one rebound. • Seven-foot Serbian freshman Jovan Grujic - who is tied for the title of tallest player in the 13-team Southland Conference - notched a career-best seven points on 3-for-4 shooting to go along with three rebound and a pair of blocked shots - both of which were also career-highs. • Through the final 20-minute stanza, the Wonder Boys were successful on just five of their 24 field goal attempts for a percentage of 20.8. That's the lowest second-half shooting percentage by any of the 'Jacks opponents so far this season. 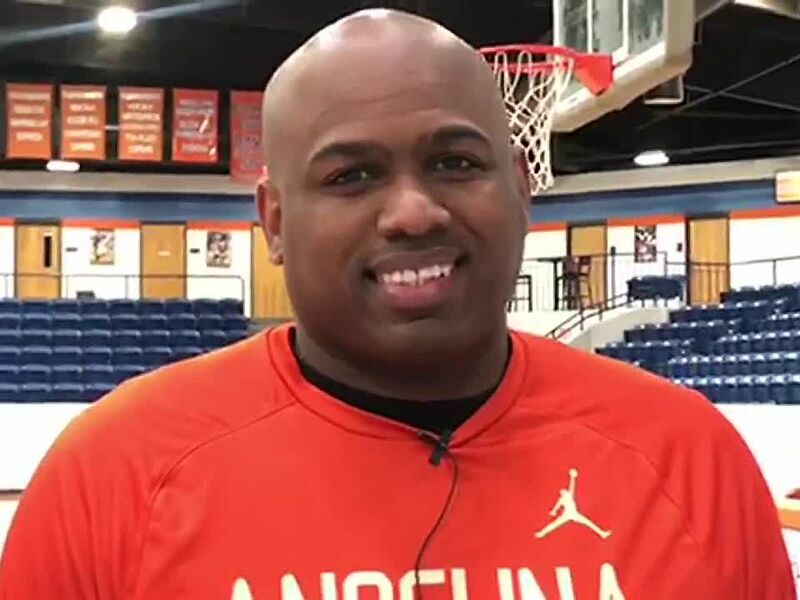 • The biggest Wonder Boy lead of the non-conference affair came 2:36 into things when the visitors took a 7-3 advantage on an Andrew Guillory jump shot. DeChriston McKinney put the visitors on top 33-29 with 3:24 left in the first half, but SFA ended the stanza on a 10-0 roll to take control for good. • SFA's defensive pressure paid dividends yet again as the 'Jacks turned 25 ATU turnovers into 32 points. A 44-point performance from SFA's bench brigade was another key ingredient of the win and it marked the second-straight game in which SFA's bench contributed 40 or more points to the overall scoring effort. • With Brad Underwood at the helm of the 'Jacks, the month of December has yielded nothing but wins. In the two-plus seasons since Underwood's installation as the 11th head coach in program history, SFA has rolled to a 16-0 record in the month of December which includes an 12-0 mark at home. • In early December, senior Thomas Walkup became one of 154 men's basketball players from NCAA Division I, II, III and the NAIA to be nominated for the 2016 Allstate National Basketball Coaches Association (NABC) Good Works Team. 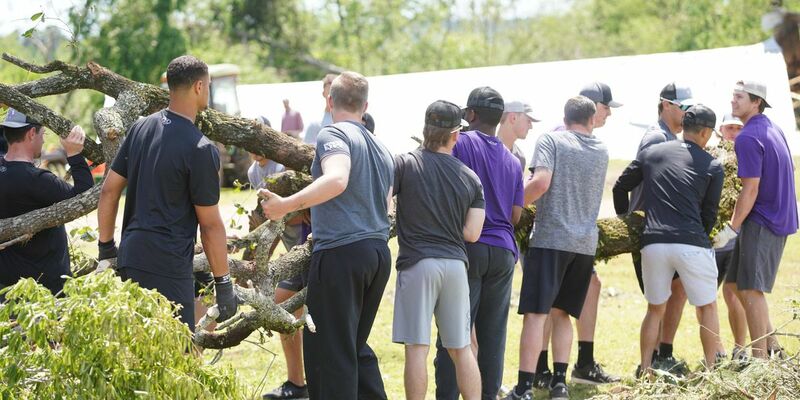 The five-man Division I team, which will be revealed in February, will be comprised of student-athletes who make the greatest contributions in the areas of volunteerism and civic involvement. Walkup is one of just two Southland Conference student-athletes who receive nominations, the other being Northwestern State's Jalan West. • The destination isn't the east side, nor is it a deluxe apartment in the sky for SFA head coachBrad Underwood - it's sixth place on the all-time coaching wins leaderboard for the 'Jacks third-year head man. With 12 more victories, Underwood will surpass Ned Fowler's 78 career wins and sit right in the middle of the 11-man all-time coaching wins chart. • The fourth letter in the Greek alphabet has three sides, and three is a number the 'Jacks have molded a big part of their offense around. Once again, the three-pointer is being utilized as a primary weapon for SFA. 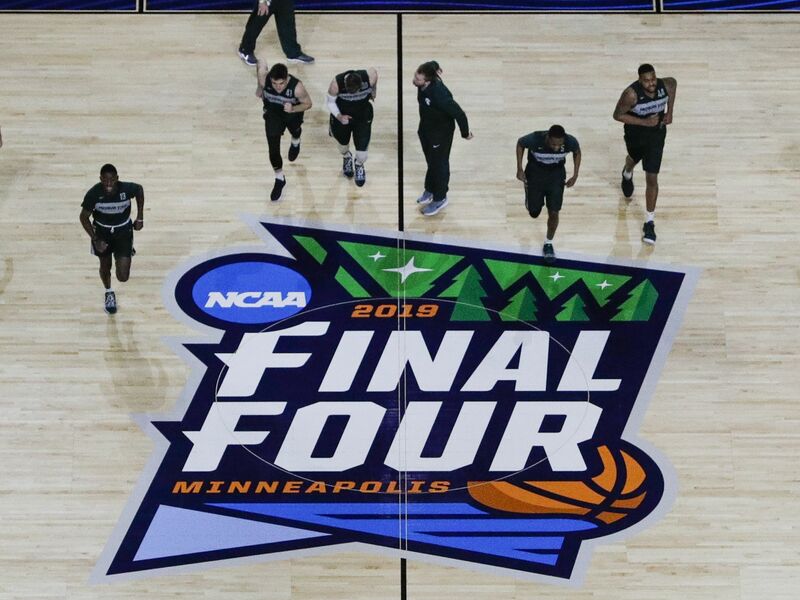 Of their 674 points scored, 210 of them - or 31.2-percent - have come by way of the long-range basket. On average, SFA hits 7.8 long balls per tilt which is the highest per-game figure in the Southland Conference. CAN I HELP YA, HELP YA, HELP YA? • One season ago, no team in NCAA Division I men's basketball was more comfortable sharing the rock than the Lumberjacks as SFA led the nation in assists per game (17.8 per game) and that trend hasn't changed a bit in 2015-16. As of this writing, SFA is second in the 13-team Southland Conference and 40th in the land with an assists per game average of 17.0. 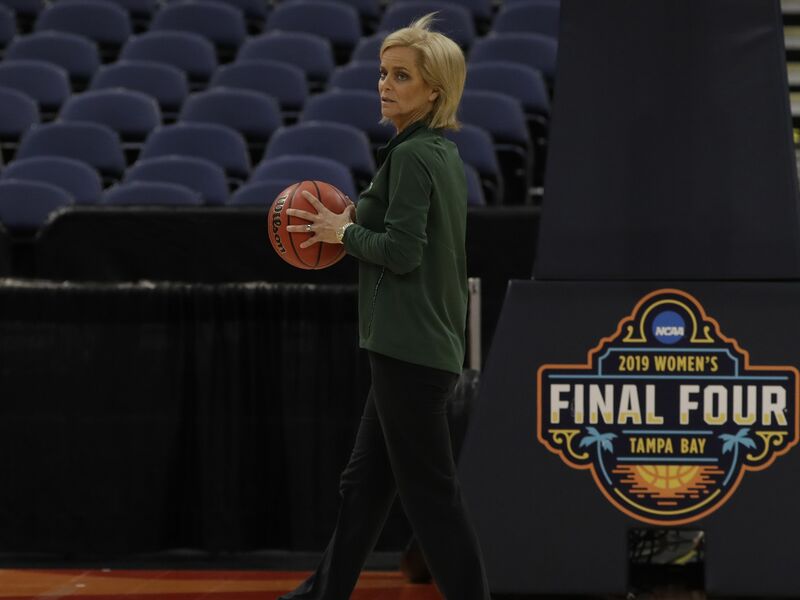 • A primary tenet of basketball is to take care of the actuall ball the game is played with, and the 'Jacks have bought into that fully. Through their last four games, SFA has forced 100 opponent turnovers and in the national statistic rankings, just one other team (UNC-Wilmington) has a better turnover margin than SFA's +8.2 figure. In total, the 'Jacks have forced 20.22 turnovers per game - the third-highest mark in the nation. Of their 674 points scored this season, 191 - or just over 28-percent of them - have been manufactured off of opponent throwaways. • A setback to Tulane on Friday, Nov. 27 marked just the second time in Brad Underwood's SFA tenure that the 'Jacks lost a game in which they were leading at the half. The only other time SFA fell while up on the soreboard at halftime in the Underwood era was in his third game as the 'Jacks bench boss when SFA fell to Texas in Austin. Underwood is 57-2 (.966) at SFA when leading at the half. • By leading the 'Jacks to a 2-1 record at the Challenge in Music City, senior Thomas Walkupwas placed on the all-tournament team. Over the course of that three-game stretch, the Pasadena, Texas, product averaged 15 points, 6.3 rebounds, five assists, three steals and one block per game all while shooting 54.8-percent from the field. • In the inaugural 2015-16 version of the AP Poll, the Stephen F. Austin men's basketball team secured a pair of votes, tying them with Ohio State and Belmont for 43rd in the nation according to the prognosticators. The two votes double the number SFA received at that same point a season ago. 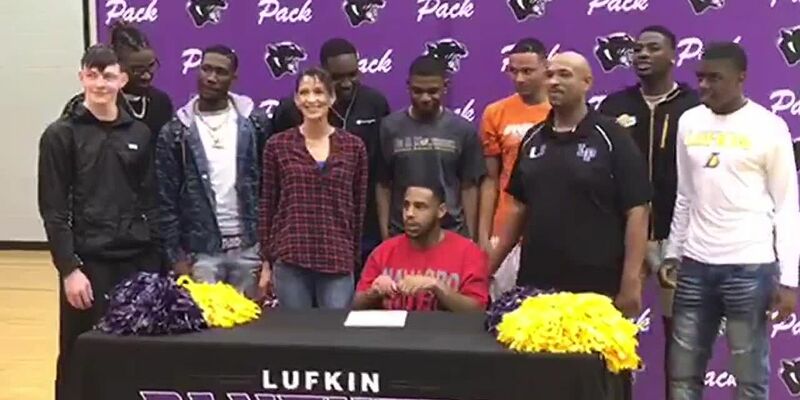 • It probably hasn't taken all that long for SFA's opponents to figure out that 'Jack freshman TJ Holyfield will be one of the driving forces for SFA all the way through the 2015-16 campaign. • Of the 15 freshman Brad Underwood has had on his rosters during his two-plus seasons as SFA's head man, none have put up better numbers than Holyfield. The Albuquerque, N.M., product is averaging 9.3 points, 4.6 rebounds, 1.4 blocked shots all while shooting 30-61 (.492) from the field and 6-12 (.500) from long-ball territory. Holyfield is also the only freshman in Underwood's tenure at SFA to start his first nine games. • When stacked up against all other freshman student-athletes in the Southland Conference, Holyfield ranks fourth in scoring (9.3 ppg), fourth in field goal percentage (.492), first in blocked shots (1.4/game) and first in offensive rebounds (2.1/game). • Just one individual - freshman through senior - in the league has bettered Holyfield's hot start from three-point range this season. Abilene Christian's Parker Wentz (24-44, .545) is the only player to top Holyfield's 6-12 (.500) mark from long range. • A memorable three-game stretch in Nashville by senior Clide Geffrard only served to validate his status as one of the best off the bench in the Southland Conference. Against Western Michigan, the Pompano Beach, Fla., product reset his career high by slinging in 21 points in the 'Jacks win over the Broncos. The next evening against Tulane, he conjured up a 20-point, eight-rebound outing. That marked his first back-to-back stretch of scoring 20+ points in his SFA career. When diving deeper into the numbers, Geffrard has thrived coming off the bench in an SFA uniform. In five career starts as a 'Jack, Geffrard has drilled just seven of his 34 field goal attempts (.206 shooting percentage). When the forward steps foot on any court off the bench, he has shot .532 (117-220) and contributed 9.6 points per game to the 'Jacks cause. • So far in his career, senior Trey Pinkney has passed out 319 assists.Against LSU-Shreveport, the Katy, Texas, product became just the seventh player in program history to notch 300 career helpers. His 319 assists rank fourth all-time in SFA's NCAA Division I history. Additionally, Pinkney's 115 steals are seventh-all time on SFA's DI charts and he needs just five more thefts to move up to sixth place. • Stephen F. Austin has found itself with fewer points than its opponent just eight times in the last two seasons, and those losses came against some quality opponents. Four of the Lumberjacks' five losses in 2014-15 came at the hands of eventual NCAA tournament teams. SFA dropped a 79-77 overtime heartbreaker against Northern Iowa on November 18 as part of the ESPN 24-Hour Tipoff, then dropped an 81-63 decision at Xavier (November 21), a 67-51 defeat at Baylor (November 24) and a 57-50 setback to Utah in the second round of the NCAA Tournament. This season, two of the 'Jacks three setbacks have come at the hands of Baylor and Northern Iowa. • Coming off a campaign that saw him collect AP Honorable Mention All-America accolades and Lou Henson All-American honors, senior Thomas Walkup has been selected as a preseason All-American by the Lou Henson Award committee. The Pasadena, Texas, product enters his final collegiate campaign after a breakout junior year in which he led SFA in scoring (15.6 ppg), rebounding (6.5/game) and field goal percentage (.567). 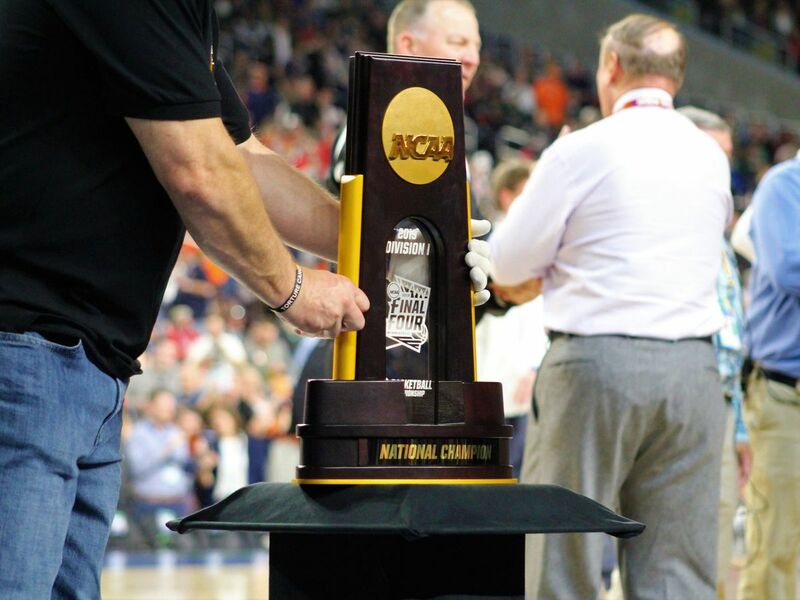 • SFA laid claim to two of the Southland Conference's major award winners in 2014-15 asThomas Walkup was named the SLC Player of the Year and Brad Underwood repeating as the conference's Coach of the Year. Walkup, the third-straight Lumberjack to be named SLC Player of the Year, was also an All-Defensive Team selection for the secondtime while Jacob Parker, the 2014 SLC Player of the Year, was a second team All-SLC selection. • Since the 2000-01 season, just one other NCAA Division I institution has succeeded in producing more triumphs or a bettern winning percentage than the Lumberjacks. In the past 15 years, SFA is the owner of a 284-148 record which works out to a winning percentage of .657. The only school in the state to produce better numbers in that time has been Texas (346-148, .700 win %). • One last item is on the 'Jacks list before the holiday season comes to pass and that's a trip to Tempe, Ariz., to take on Arizona State on Tuesday, Dec. 22. It'll be the third all-time meeting between the two programs and the first since November 17, 2001. The Sun Devils have won both previous games by an average of 24 points.